Paris Jewellers. Proudly Canadian, celebrating our customers’ stories for 30 years. 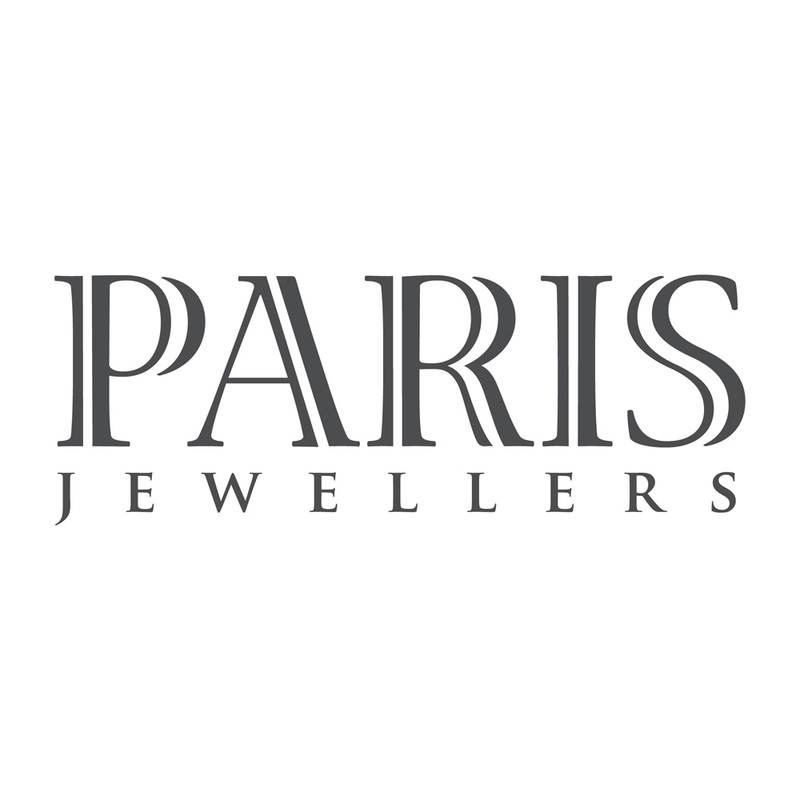 At Paris Jewellers, it is our mission to be known as Canada’s most Customer-Centric retail jewellery brand. By bringing together people who love what they do, with products that bring people happiness, our goal is to ensure each of our customers feels happy about every purchase they make.